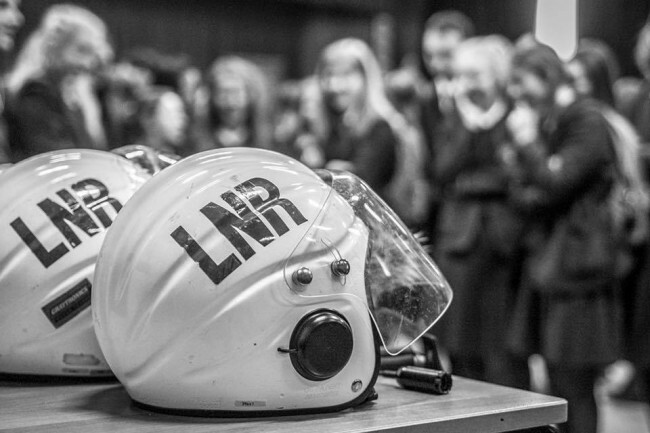 Lough Neagh Rescue were delighted to be invited along to attend St Ronans, as part of their annual Volunteer Fair for year 13 & 14 pupils. We brought along some kit and 2 resuscitation dummies. It was great to see so much interest from the students, some of who really took a keen interest in what we do and how we do it. Students were shown some CPR and invited to have a go themselves after the initial shyness they really got stuck in.